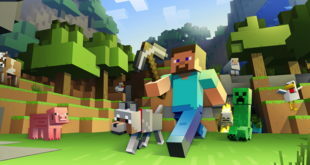 Cartoon Network and Mojang today announced a new dimension of their existing partnership with an original Minecraft-themed episode expected to premiere Summer next year. Following on from the successful Adventure Time/Minecraft mash-up released for games consoles, PC and mobile earlier this year, the new episode entitled ‘Diamonds and Lemons’ was previewed at Minecon this Saturday. 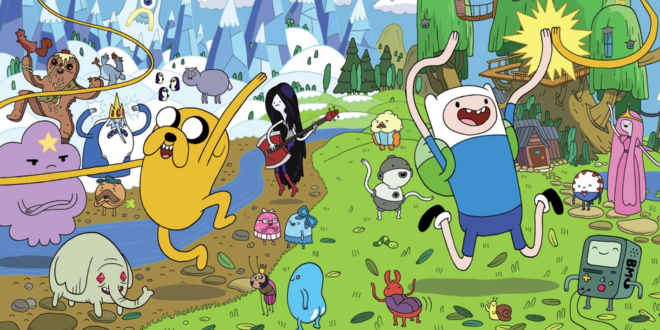 Adventure Time, Cartoon Network’s Emmy and Peabody Award-winning original animated series introduces viewers to unlikely heroes Finn and Jake, buddies who traverse the mystical Land of Ooo and encounter its colorful inhabitants. The best of friends, our heroes always find themselves in the middle of heart-pounding escapades. Finn, a silly kid with an awesome hat and Jake, a brassy dog with a big kind heart, depend on each other through thick and thin. Adventure Time is created by Pendleton Ward and is produced at Cartoon Network Studios.